“After the first week, I started to notice a huge shift in my understanding of the ocean; where I needed to be, my ability to consistently stand up and most importantly my confidence in the water. I’ve been to a few other surf camps in the past and the coaching was mediocre at best. When I met Mitch for the first time, he oozed stoke for surfing and that absolutely transferred to all the guests I watched him coach during my time there. Mitch was responsible for surf theory. Each day he covered a different topic; how the ocean works, where to position yourself in the water to catch waves, how to find a channel to get out, surf etiquette, proper pop up, understanding how weather impacts conditions and so on. Some may think they are beyond this, or don’t want to carve out an hour a day for learning, but all I can say is you haven’t met Mitch. He has an effortless way of making everything fun – from his Aussie accent, to those long blonde dreads to his quirky sayings, he’s a great energy to be around. Needless to say I walked away with a ton of memorable laughs from his classes, and learned equally as much. Photos from @kj.johnstone‘s stay is from her own instgram. Pic of Mitch is by Filipe Neto. Thank you so much KJ for taking the time to write these kind words about Mitch and us. And big thanks to Mitch for delivering the stoke to our guests! 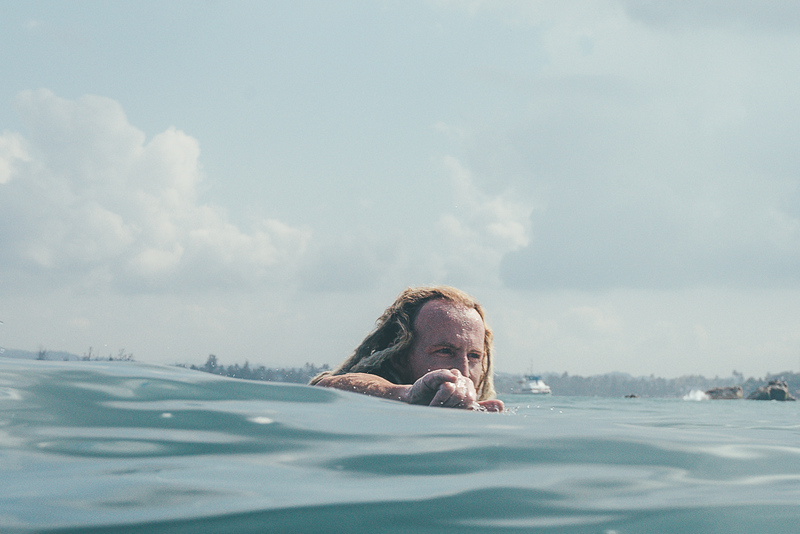 Happy wave riding…these waters certainly look inviting. I love KJ! She shared with me her amazing experience here! Can’t wait to come and check it…I was on a girls surf trip with her so I know her level of stoke. This place looks amazing and can’t wait to come. Hi Cameron, thanks so much for your sweet comment! We can’t wait to welcome you here!